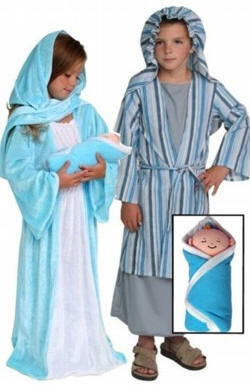 Biblical costumes for year-round use! 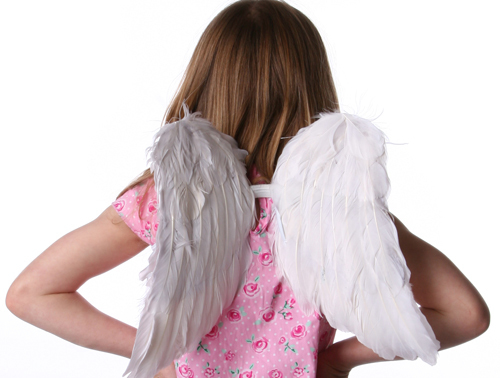 Costumes are made of soft velour fabric for comfortable fit and easy care. Plush ride-on animals slip over child's shoulders with adjustable suspenders. NOTE: Our supplier is of size 6/8 Joseph, so if you order the size 6/8 Complete Set, you will receive all sizes in size 6/8, except for the Joseph in size 4/6.